Evolution Emerging, hosted by development agency Generator, will take place on Saturday 9th June. While the full line-up won’t be announced until 16th March, organisers have let loose a few headline acts, and they’re top-notch bookings. 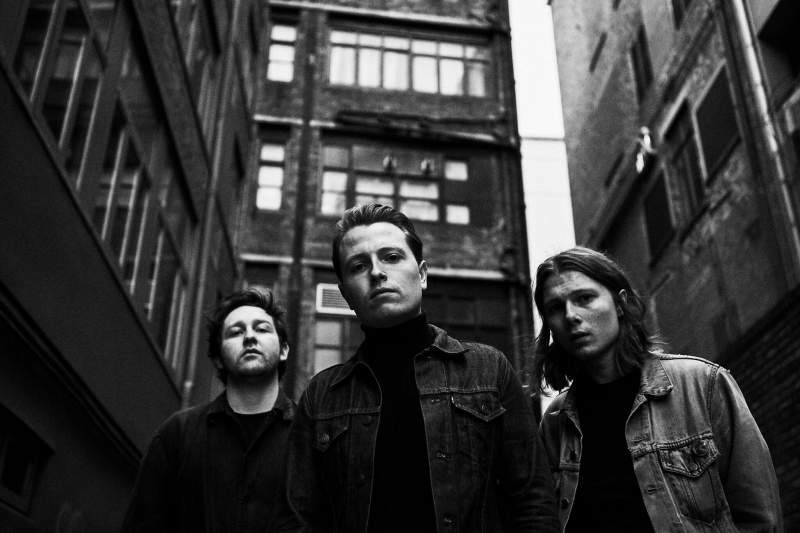 Indie rockers The Pale White head up proceedings at The Cluny, while dream-popster Cape Cub will ensure The Cluny 2 is rammed to bursting point. The Tyne Bar will deliver a typically noisy headline slot from pop-punks Martha, while the awesome songwriting prowess of Tom Joshua and band will perform at The Cumberland Arms. Fun indie rock band FEVA play Backyard Bike Shop and ubiquitous art punks Shy-Talk take on headline duties at Mustang’s Alley. All the acts announced deserve to have the ‘hotly tipped’ moniker attached to them, and we’re hopeful the rest of the line-up will be a diverse and exciting mixture of the best the region has to offer. The rest of the line-up will be discussed, dissected over and decided on by a group of know-it-alls tastemakers from the region’s music scene. Joking aside, the selection process is an excellent way for bands to get their music heard by promoters, journalists, labels and venues, so any interested parties should apply here before Sunday 25th February.